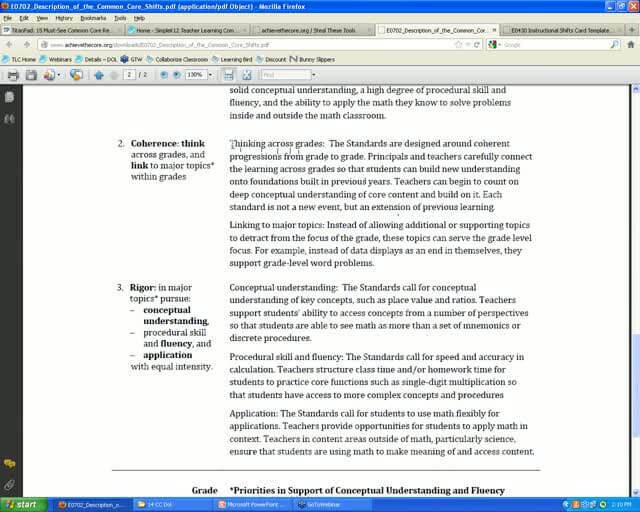 Are you interested in learning more about Common Core State Standards (CCSS)? 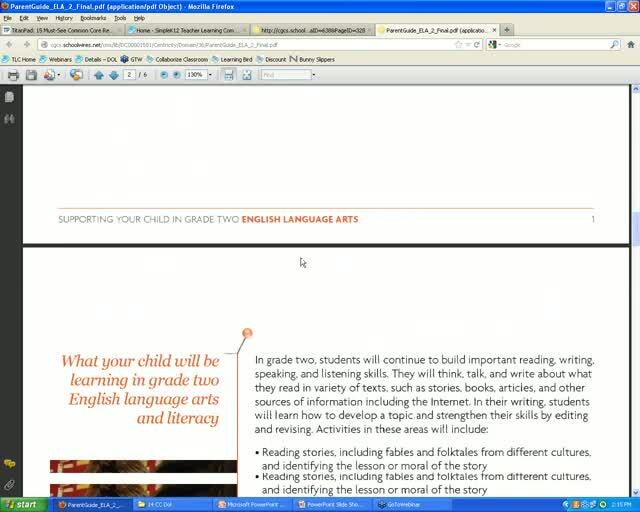 Adopting the new CCSS can be a time consuming and overwhelming process. Luckily, there are many online resources designed to help teachers transition to these new standards. 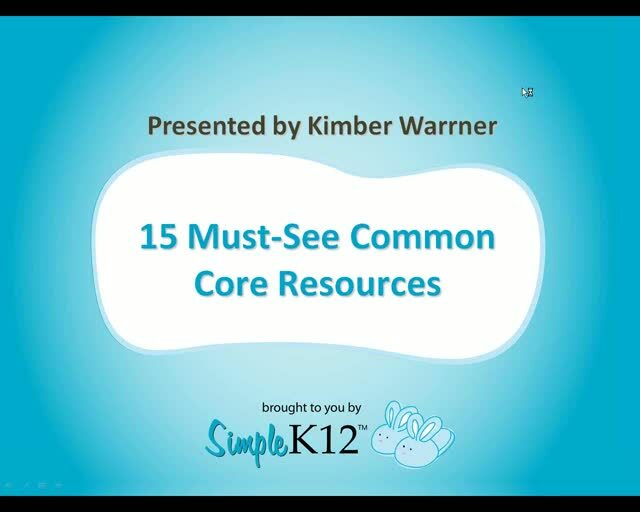 Educators everywhere will benefit from these stand-out resources focused on Common Core application and use. As a bonus, all attendees will receive a copy of the presenter�s presentation to reference later on. Thank you for this information. This webinar was nicely done. A great deal of information. Some very good resources that I will definitely have to check out. Good suggestions. Definitely would have been helpful when the CC first came up, but it was good to review what is available. I feel this webinar would have been very useful years ago when we switched over to the CC. 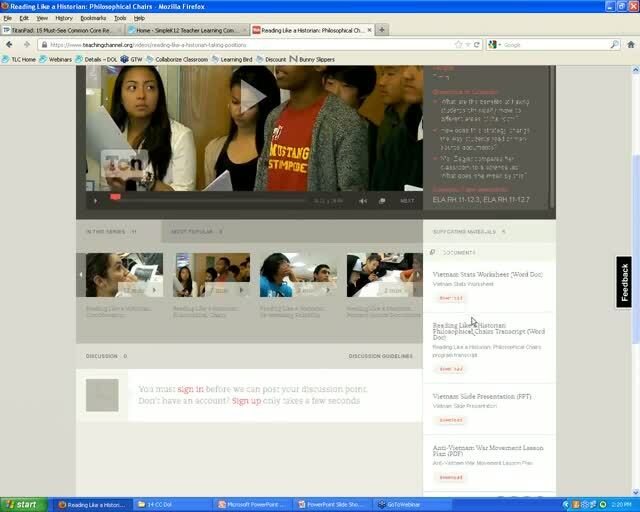 I did see 2 websites listed that I will check out for new resources.